1.Good anti-oil, waterproof,air permeability and anti-penetration. 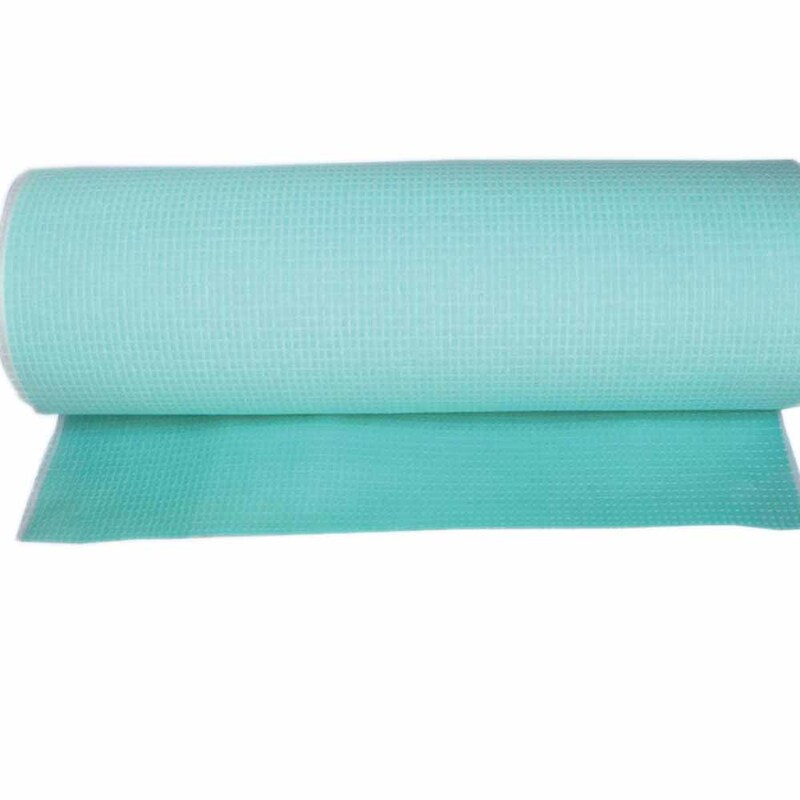 Applicable to medical composite materials, and production surgical hole towel and surgery drape. Supports customization according to the customer's requirements.